The wreath is hanging on our gate to the front porch. Everyone that has seen it has made a comment on how nice, colorful, or "spring-looking" it is. .. It fits perfect at the top of our ramp on that gate. It just right. What a Cute and Colorful Wreath! It's such a Cheerful thing to see even when it rains, those Colors stay put! 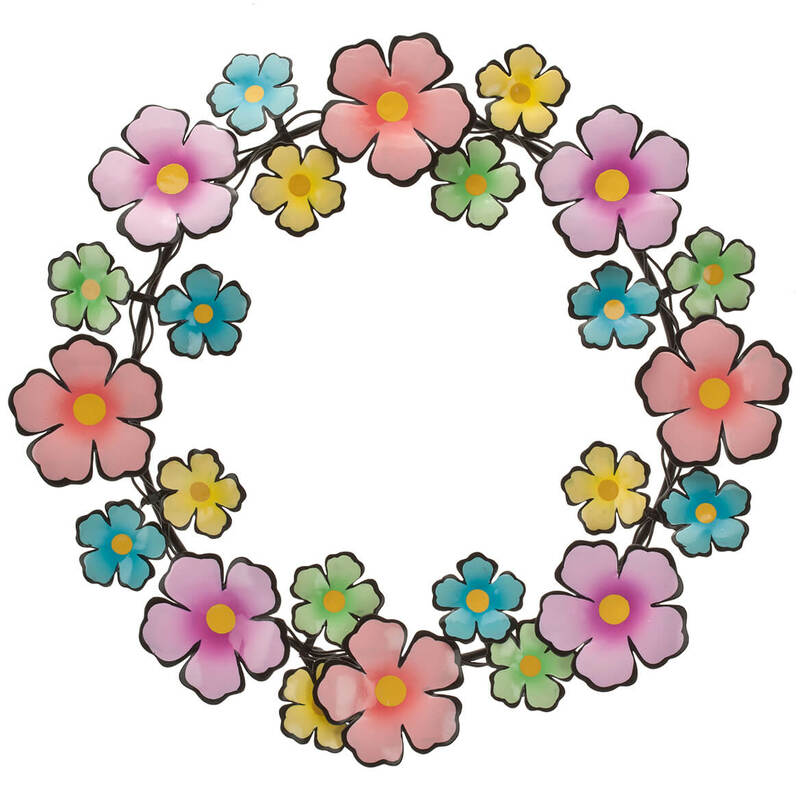 This metal wreath is so bright and cheerful! Despite the low price, it doesn't look cheap at all. I will use it to decorate my door during the summer months. 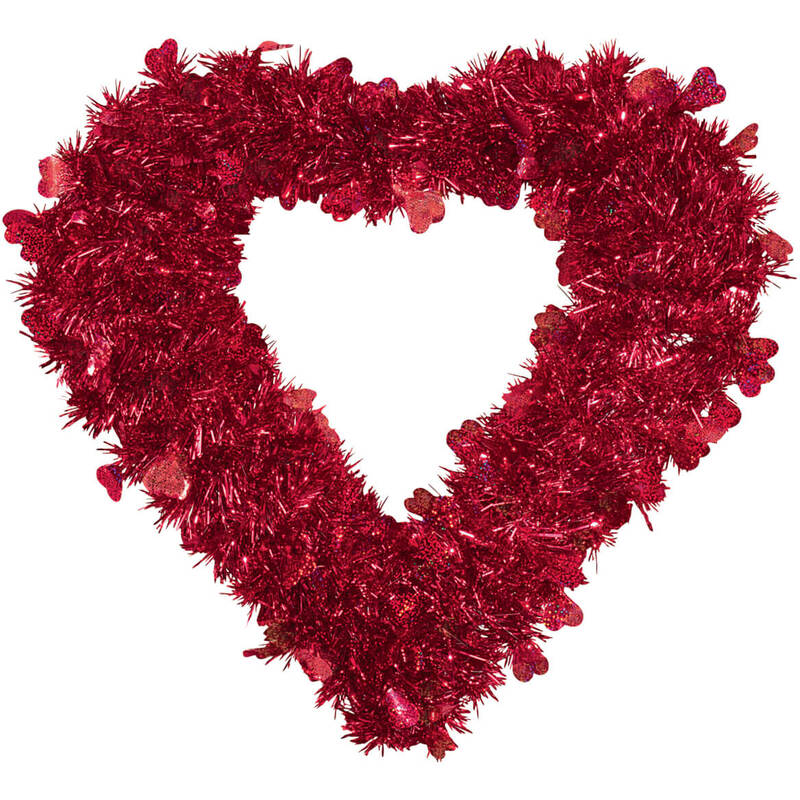 Miles Kimball always has the best selection of metal wreaths for every holiday and season. I have the wreath hanging but it looks pretty cheap. I thought it would be of a better quality. It's made from metal so it should last for years, there are pretty spring colors, and our door is painted blue, so it should match nicely. When spring comes, I'll put it in my front window. I like decorations appropriate for the season. Love the design and colors! Spring!!!! Spring and summer colors go good any where. Love the colors, will be easy to store when not on my door in the summer and looks like it'll hold up well. I like the idea of a metal wreath. I have others. They don't get all messed up like the silk, plastic, and/or vine ones. Just need to decide if it's going on my front door or the door in my office. It is a great selection for Easter and the summer season! Want something for my front door. I like the bright pastel colors. 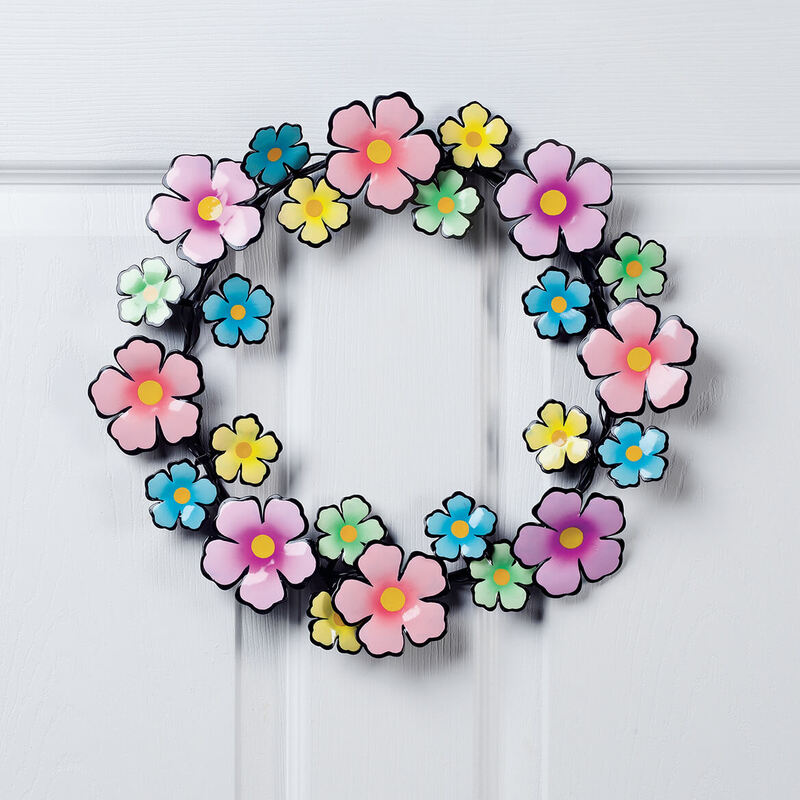 I think it is very cute and will look good on my front door for spring!! This is whimsical and happy! I'm hoping no bird will want to make a nest in this wreath! It is so pretty and looks like spring. Can't wait to get it and hang it on my door. I ordered one the other day it was so pretty I needed one for the backdoor. I like all the colors in it, and it is metal. It looked pretty and I have the perfect spot for it so bought one. This will look nice on my front door. It's pretty. Should brighten the front door in spring and summer. 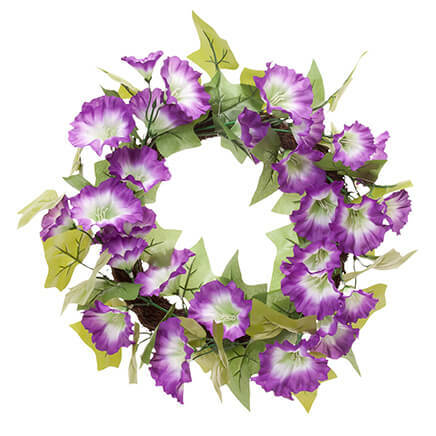 We like to put a wreath on my father in law's grave and thought this would be an attractive alternative to a natural or artificial green wreath that fade over the years. need some spring flowers on my door! this looks so colorful and love the flowers! Flat so the screen door does not smash it. Is the background black metal? 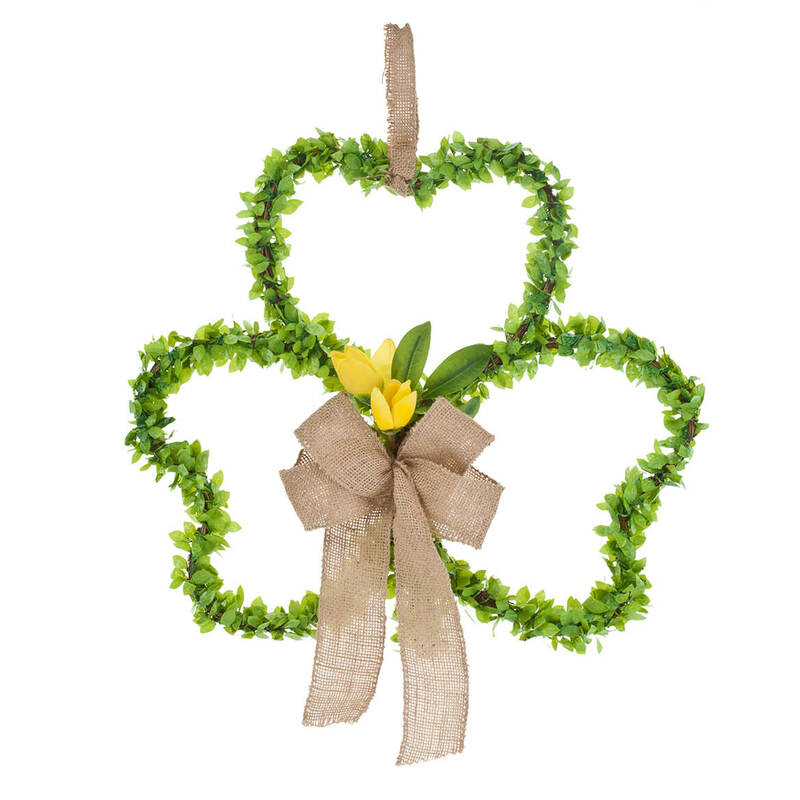 This dazzling shamrock wreath brightens the season, lending festive charm to doorway or wall. 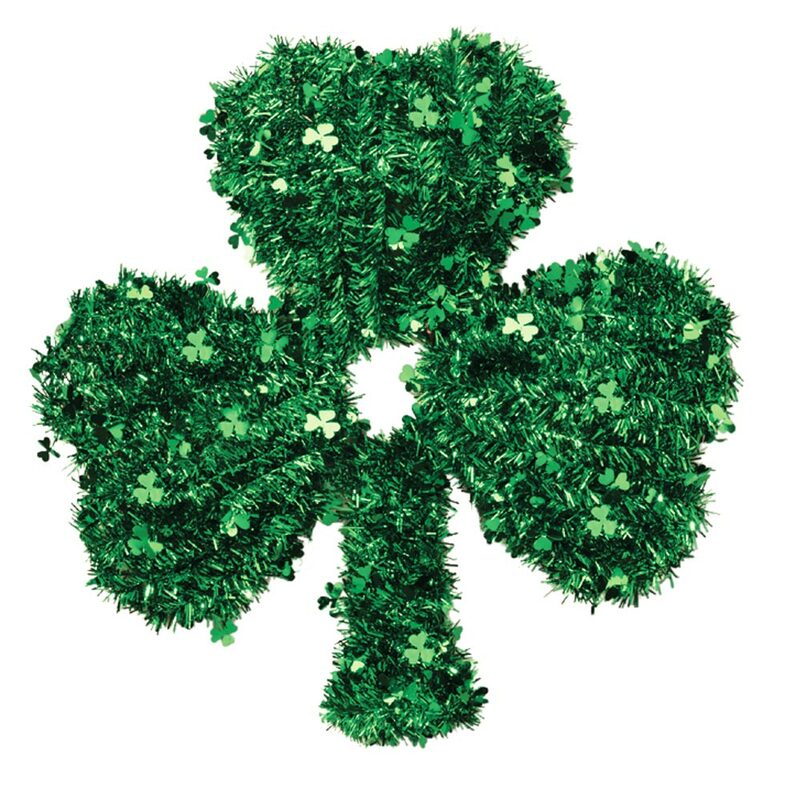 St. Patrick's Day wreath shines with a sea of green clovers. PVC and steel wire; for indoor or protected outdoor use. 18" dia.